Disassembled vehicle tyres are sent to a processor. 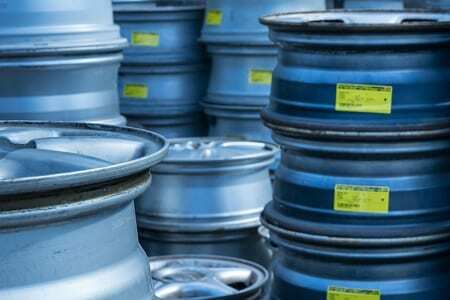 Tyres that are still good, are sold for reuse. End-of-life tyres are prepared for recycling. 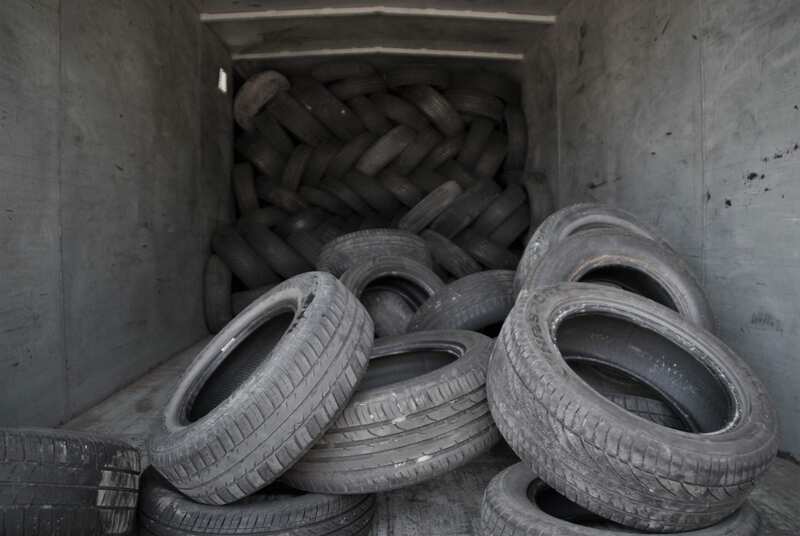 When the tyre storage at a dismantling company is full, ARN makes sure the tyres are collected for free. They are then sent to an ARN partner, such as Lintire or Granuband, for further processing. The end-of-life tyres are inspected first. Staff take a look at the tread and depth of the profile. There should not be any slits or holes in the sides. Each tyre is given a code indicating its condition. 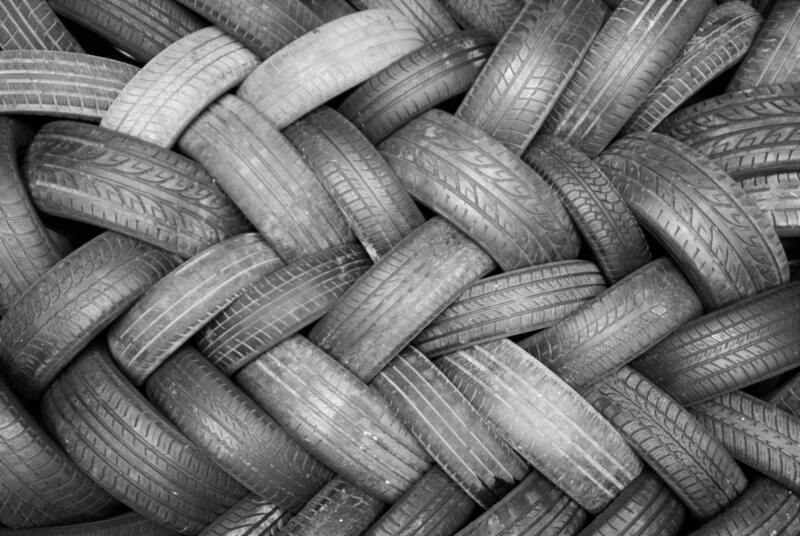 Many tyres are suitable for reuse and are given a new life. Tyres that are no longer usable are ground and form the raw material for new tyres. There are also numerous other applications, varying from playground tiles, roof covering or raw materials for coatings. Some materials are unsuitable for recycling. They are then used in the energy plant for energy recovery and converted into electricity. This enables us to gain the optimal return from waste tyres.